Best Neck Massager Reviews: Strain Be Gone! If you suffer from a sore neck or shoulders, you’ll know how difficult it can be to relieve the pain. You might occasionally go to a masseuse, but going on a regular weekly basis is unrealistic and expensive. Maybe you have a partner who is able to massage you, but quickly becomes tired due to the physical effort required. Owning the best neck massager will solve your problems. For a fraction of the cost of regular masseuse appointments, you’ll be able to massage yourself just where you need it. Coming in different forms, they generally use either shiatsu or percussive techniques. Either way, you are able to place the massaging unit on your neck or shoulders and hold onto the handles. By pulling you have full control of the intensity of the massage. You can adjust the positioning just as easily. Not only can you customise the massage to suit your needs, you can use the massagers where ever you like. Most models come with a car adaptor, so you can even benefit from a relaxing massage on the way to or from the office. 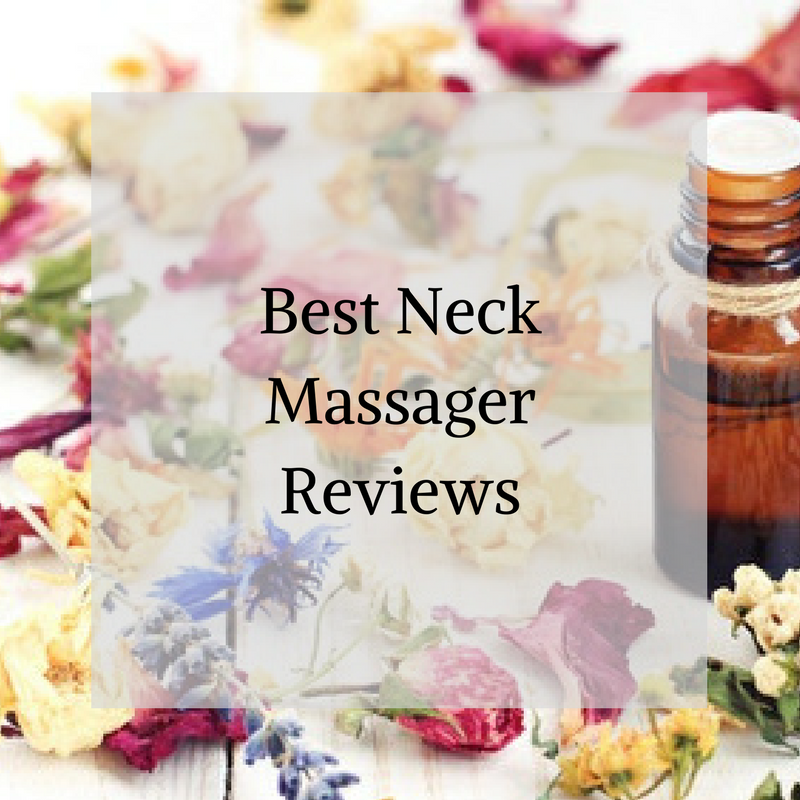 Here are the best neck and shoulder massager reviews. When considering which is the best shoulder and neck massager for you, there are a few features to consider. Shiatsu vs vibration: while both aim to increase blood circulation, the effectiveness will vary. If you have deep muscle aches which require deep therapy, shiatsu is probably better suited to you. Vibration massage will provide a similar effect, however not necessarily as deep. It may suit you more if you prefer a gentler all round massage. Heat: Most neck and shoulder massagers will have a heat mode. This is usually a desirable feature as it allows for a more soothing and comforting experience. Power: Whether the massager needs to be plugged into a power outlet or runs off battery power will affect how you use it. Also the length of the power cord will influence its flexibility. Size: While each massager will fit most people, what you may want to consider is the length of the handles. If you are quite large relative to the length of the handles, your arms will need to be in a more uncomfortable raised position to use the massager. This may put unwanted strain on your body. Warranty: Each neck and shoulder massager will have a different length of warranty. Some will also come with an additional money back guarantee period. It is worth checking that the model you like comes with this, as it significantly reduces the risk of the purchase. Offering the benefits of a shiatsu massage at home, this neck and shoulder massager provides outstanding value. Shiatsu massages use deep kneading hand movements to penetrate deep into the muscle. This neck and back massager is able to replicate that using its four nodes which move in two directions emulating the feeling of a masseuse’s hands. By pulling on the handles, you can easily increase the intensity of the massage. If you need deep therapy due to a tight muscle group, simply pull on the handles. Or if you prefer a more gentle calming massage, apply less pressure. If you want a more soothing massage, press the heat button and the neck massager will heat up giving you that extra comfort. This electric massager can be used not only on your neck, but on your shoulders, back or waist. It comes with a car adaptor so you can even use it on the drive to or from work. Coming with a 90 day money back guarantee, this shiatsu massager is risk free. It also comes with a three year warranty. ​The design is great, with 4 massage nodes positioned perfectly to help reach all of your muscles. This massager can be ideal for helping with a range of things like Sciatica, muscle knots, and muscle tightening as it lets you apply direct pressure to the areas that are feeling uncomfortable. Customer reviews left on Amazon show how great people have found this massager to be, both for ease of use and effectiveness on sore muscles. If you’re looking for a simple to use neck massager that will get the job done without too many features or options, then this would be a good one to consider. This shiatsu neck and shoulder massager from Brookstone will give you the feeling of a professional massage right at home. It uses eight nodes to knead the muscles promoting an increase in blood circulation and in turn oxygen flow. This allows the muscles to rejuvenate and release tension. By pulling on the handles, the intensity of the massage can be tailored to your needs. You can choose two modes for the node direction, single direction and auto reverse. With the additional benefit of a heat button, you can decide to add some heat to your massage for that extra soothing feeling. Using the handles, you can control the position of the massager and target those hard to reach places like the back of the neck. ​This is a great product to consider if you are looking for a massager for neck pain that provides a high level of pressure to reach the deepest of muscles. The two operation modes allow you to adapt the massage to however you need, and the warmth really helps you to relax. It can be raised and lowered over your neck to give you further options about the positioning, and is padded in a way that feels really comfortable around you. Customer reviews on Amazon are overwhelmingly positive, with people finding it to be particularly effective at massaging deep tissue. If you want the benefits of a professional massage at home, this shiatsu massager will provide it. By emulating a shiatsu massage with its eight nodes, it causes an increase in the blood circulation around the targeted muscles. This will allow for more oxygen and nutrients to be carried to and around the muscle, easing the tension and providing comfort. The massager allows for a change in node rotation and includes a heat function. 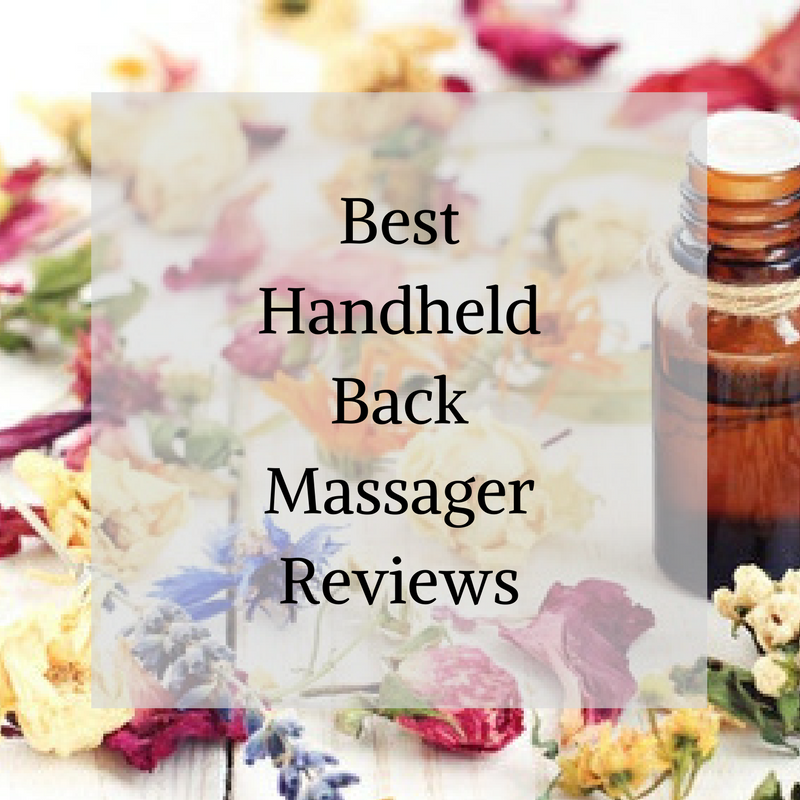 These features and the ability to increase the intensity by simply pulling on the handles, allows you to fully customize your massage to meet your needs. Highly portable, you can use it where ever you want including in the car thanks to the included car adaptor. Coming with a 30 day money back guarantee and a three year warranty, you are making a risk free investment. ​This massager is simply wonderful to use after a hard day's work, and it helps work the stress and knots out as soon as you turn it on. It’s so relaxing, in fact, that there is a 15 minute shutoff timer to stop you getting carried away with it, as you will receive the most beneficial effects within this time. 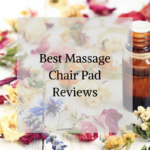 The other good thing about this best back and neck massager is that it has been designed in a way that makes it just as effective when used on your back, waist, arms, legs, and feet as well. 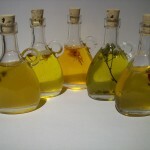 It’s a worthy choice if you’re looking for an all round product. If you don’t like shiatsu massagers and prefer a different style, then this tapping massager is the best shoulder massager for you. Instead of using nodes which move around and knead your muscles, this neck and shoulder massager uses percussive tapping movement which cause vibrations. These vibration waves penetrate into your muscles reducing pain signals and increasing blood circulation. As a result your muscles relax, and any knots or tension will ease. With two tapping motors, you can choose to massage over the whole area or focus on one shoulder or the other. It includes a variety of different massaging programs with differing intensities on auto and also has a manual mode, so you will have a high level of control over the massage. It also has a heat mode which will further sooth you. 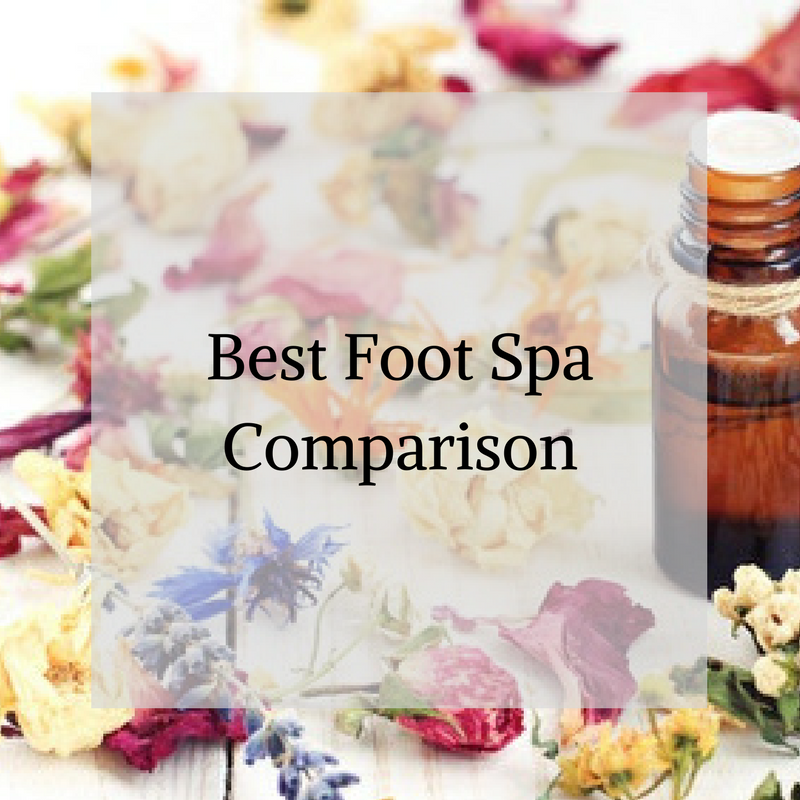 ​There are 22 different massage settings in total across 11 different levels of intensity, so you’ll be sure to find the one suited for your needs. You can also focus on any area of your body you want, as it will be effective across your legs, feet, arms, and everything else. The in built display panel lets you see and easily adjust the settings that are being used and, unlike the massagers that use other techniques, this one doesn’t need you to constantly pull on the handles, you can sit back, relax, and let it do all of the work. In conclusion, a neck and shoulder massager is a great investment. At a fraction of the cost of repetitive professional massages, you have the ability to massage yourself anytime and anywhere. Whether you prefer a shiatsu or vibration style massager, both work in a similar way to increase blood and oxygen circulation. This will relax those tense muscles. With the draping handle design, you can easily increase the intensity by pulling on the handles. Being able to customize your massage just adds so much more value. 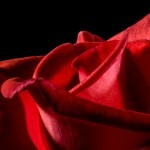 We hope the best neck massager reviews provided you with some purchasing direction. As always, the best way to full educate yourself about these massagers is to take the time to read the reviews on Amazon.